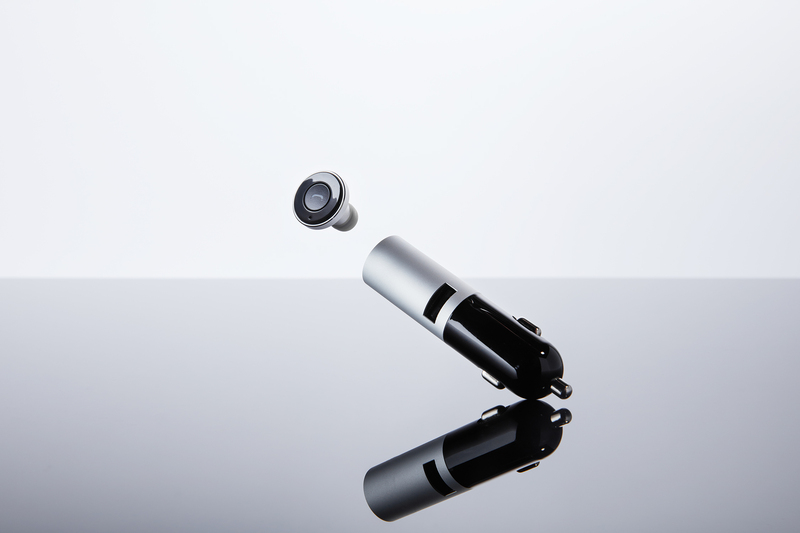 BULLETDrive is the most advanced Bluetooth 4.1 Headset + Charging Capsule made just for the car. 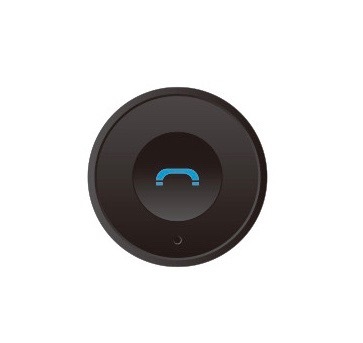 It features One Touch operation to answer calls and listen to music easily with crystal clear sound. 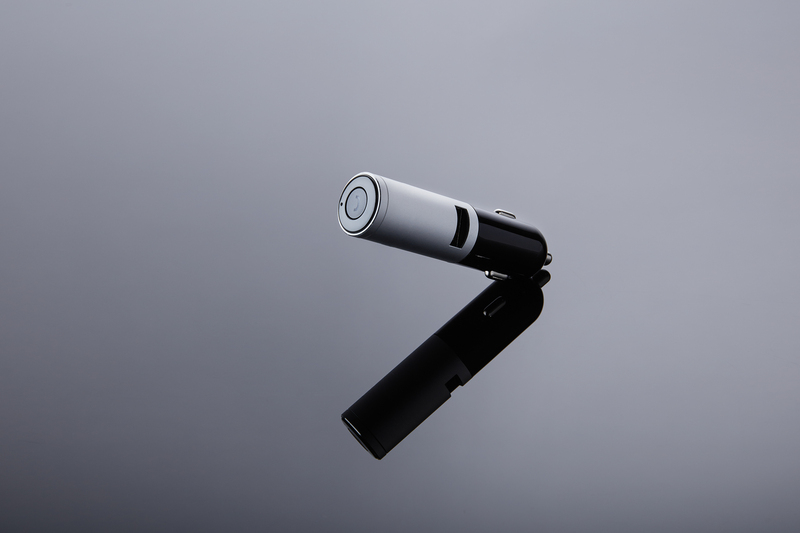 It plugs into any cigarette lighter or other 12V socket so the earpiece is always charging while inside the charging capsule, which makes it easy and convenient to re-charge while on the go. BULLETDrive features CVC Active Noise Reduction + Echo Cancellation and Multi-Point Connectivity so you can connect to two devices simultaneously. and features automatic On and Off functionality when not in use. 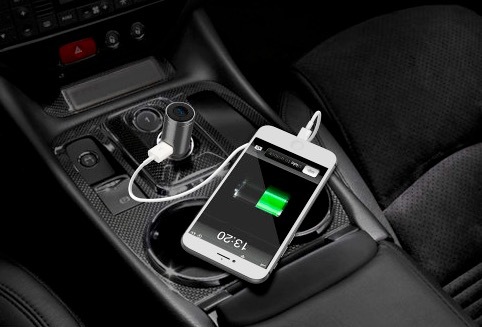 Plugs into any Cigarette Lighter or other 12V Socket. Just Plug It In and Go. Always Charging while in your car. 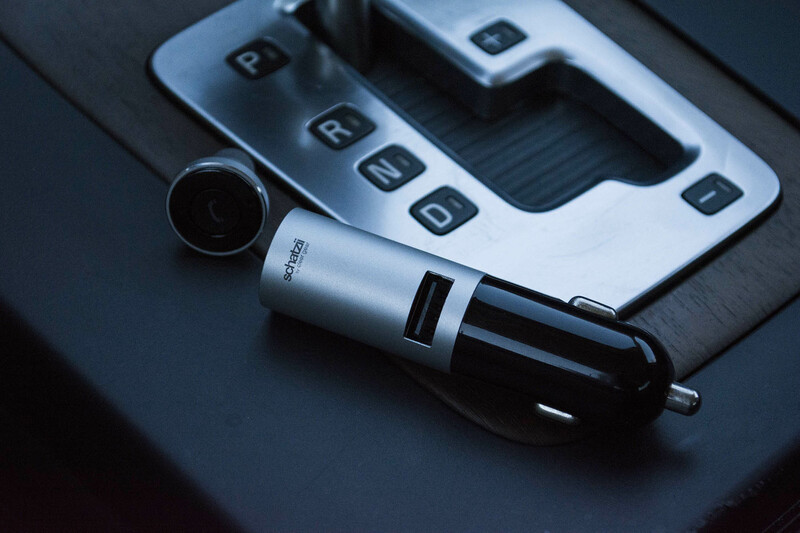 BULLETDrive is the most advanced Bluetooth 4.1 Headset made just for the car, allowing you to go Hands-Free while driving. 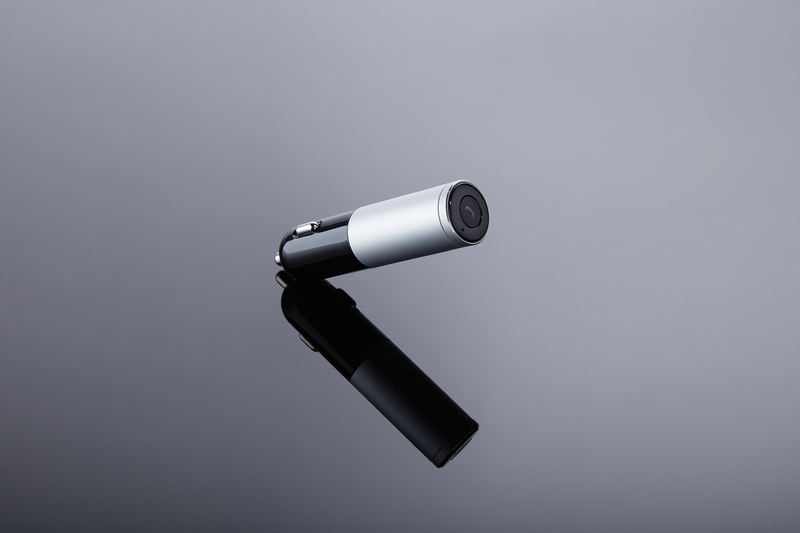 The One Touch wireless operation enables you to make calls and listen to music easily and conveniently just by pressing a single button. 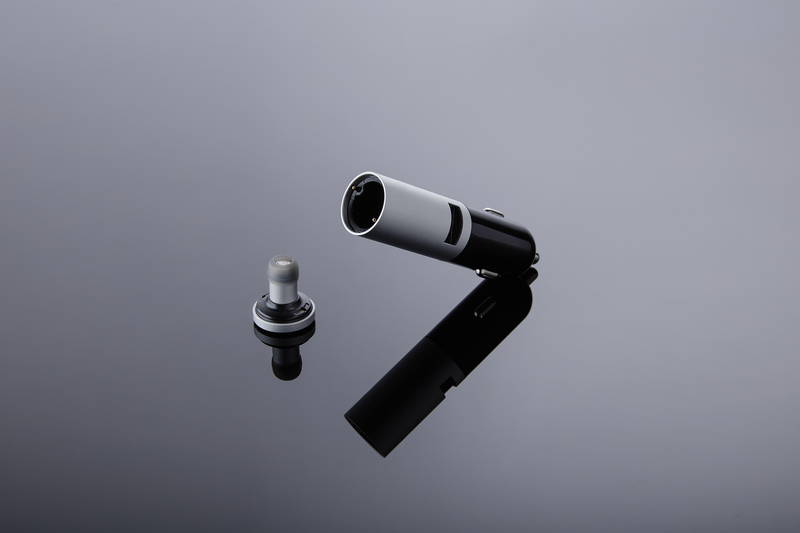 BULLETDrive plugs into any cigarette lighter or other 12V socket in your car or other vehicle so the earpiece is always charging when inside the charging capsule, which makes it easy and convenient to re-charge while on the go. This state-of-art headset features CVC Active Noise Reduction + Echo Cancellation for crystal clear sound and Multi-Point Connectivity so you can connect the earpiece to two devices simultaneously. 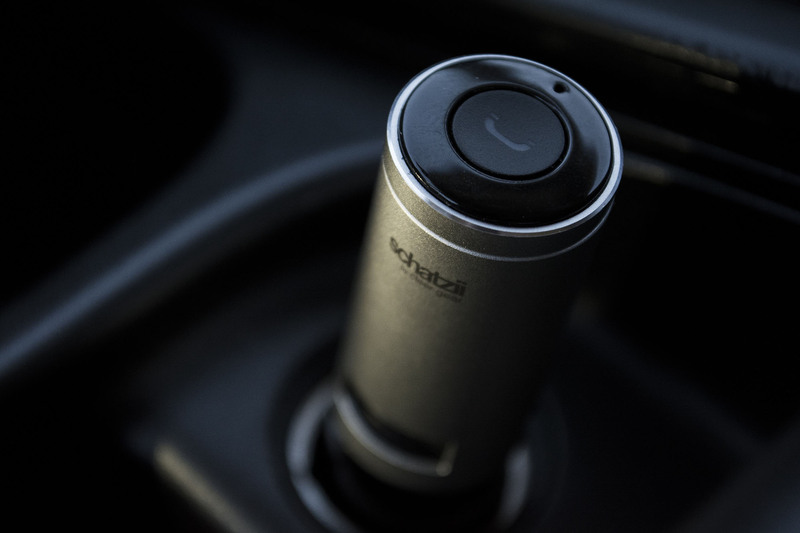 Automatically connects when in the car, and features automatic On and Off functionality when not in use. The earpiece is ultra lightweight and ergonomically designed for superior comfort and long term wear. 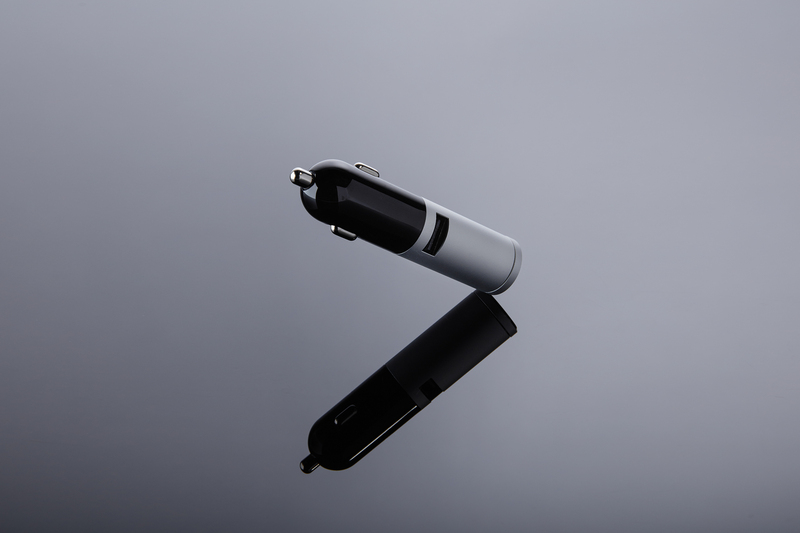 BULLETDrive has a sleek aluminum alloy case with a USB port so you can charge your mobile phone or tablet at the same time. 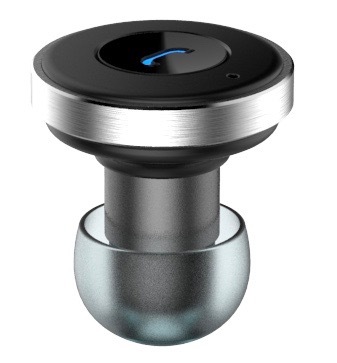 Finally a Bluetooth headset made for the car. Even the most discerning spy aficionados will appreciate the slim profile and sleek, modern design of this state-of-art headset! Intelligent Function + Smart Design.